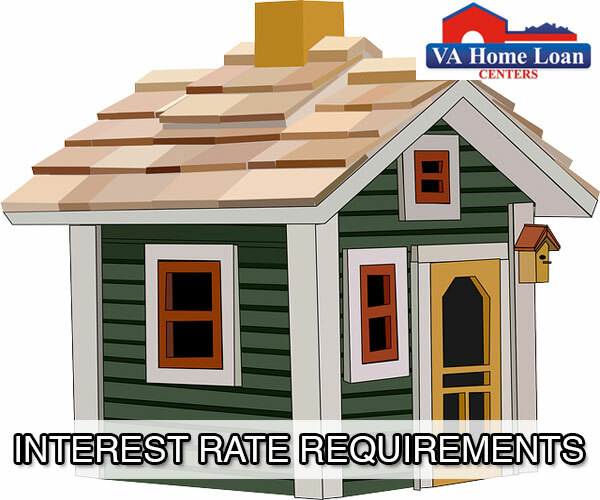 Currently, the VA does not decide on interest rates for VA-guaranteed loans. The borrower and the lender decide on the best available interest rate together. Both the lender and borrower should honor any locked-in interest rates or any other agreements that affect the interest rate on the loan. If an interest rate should increase or there are other changes to the rate, then there are a few requirements that must take place. The underwriter must do a re-write to confirm that the veteran is still able to qualify for the loan. Any interest rate changes must be documented. The borrower must also initial and date a new or corrected Uniform Residential Loan Application. The borrower can buy discount points to lower the overall interest rate on a property. In some cases, discount points can be paid for by the VA loan. 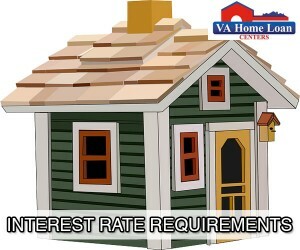 Like interest rates, discount point amounts are decided between the lender and the borrower instead of by the VA.
Discount points can only be added to refinancing loans, and there is a maximum of two discount points that can be added per loan. If the borrower wishes to add more than two points, then they will be required to pay for it in cash. Loans that can be refinanced are construction loans, installment land sales contracts, and loans assumed by the veteran that have a higher interest rate than the original proposal. Any amount of discount points may be added to the loan as long as it is considered reasonable by the VA.
Changes to the amount of discount points proposed can be changed, but there are a few requirements. The borrower must verify that they have the funds to cover an increase in discount points. Any changes must be documented. As with interest rates, an Updated Residential Loan Application must be initialed and dated by the borrower. VA Home Loan Centers helps veterans, active duty military, and their dependents apply for the VA home loan. Call VA Home Loan Centers at 888-573-4496 to apply for a VA loan.